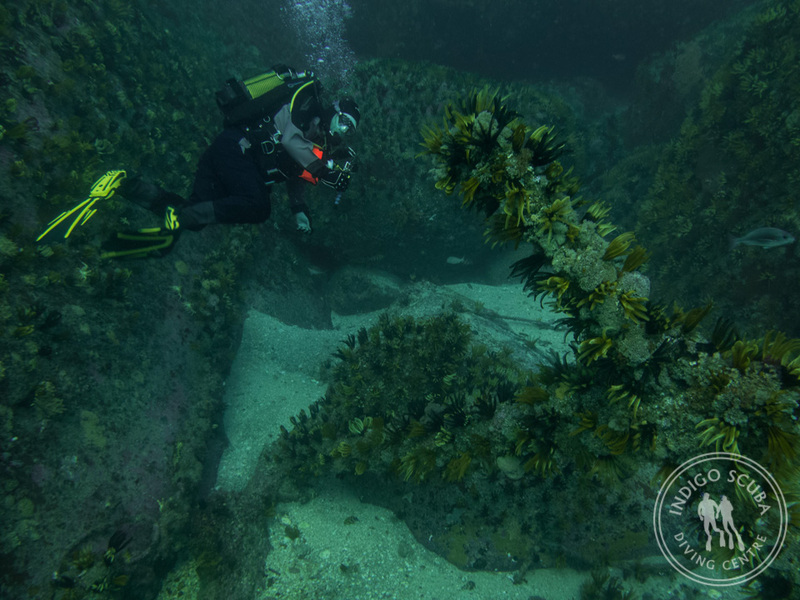 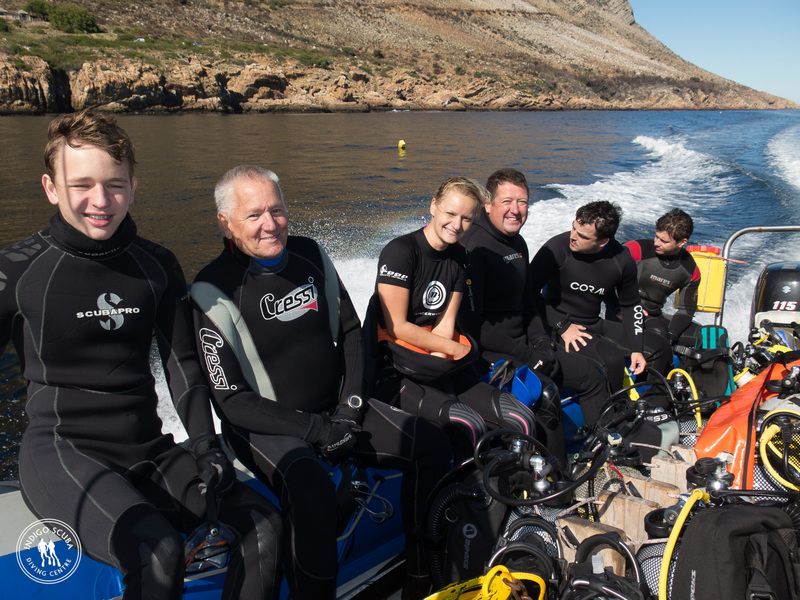 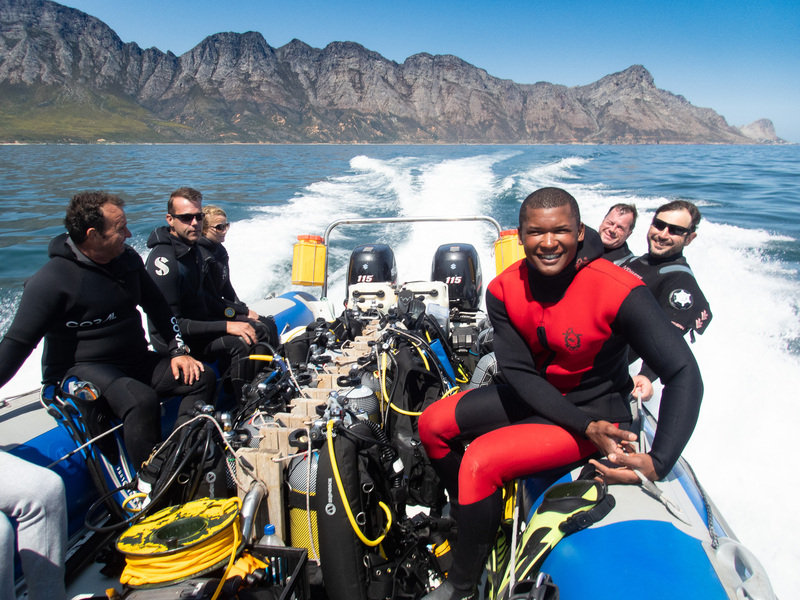 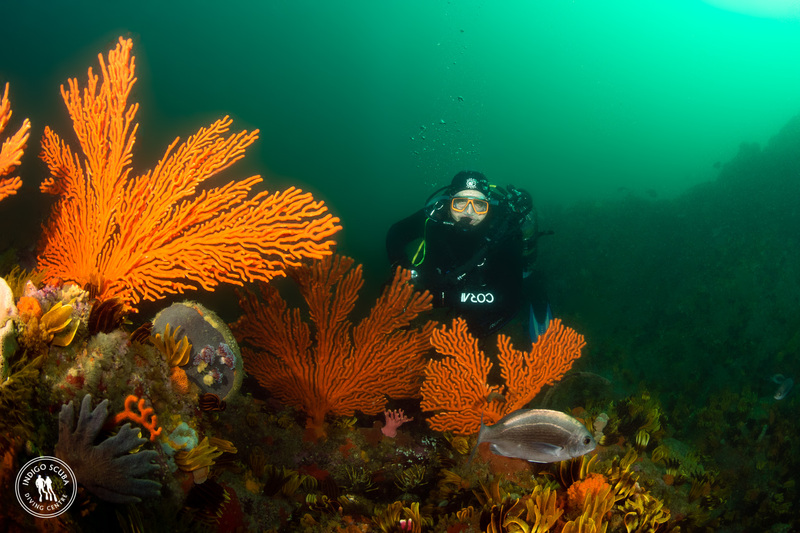 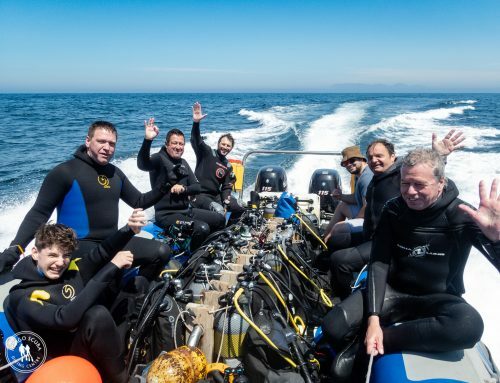 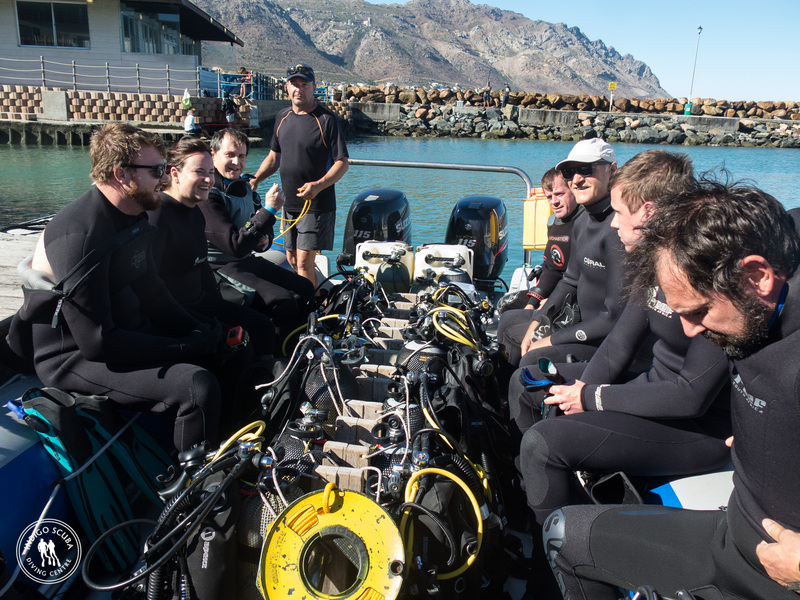 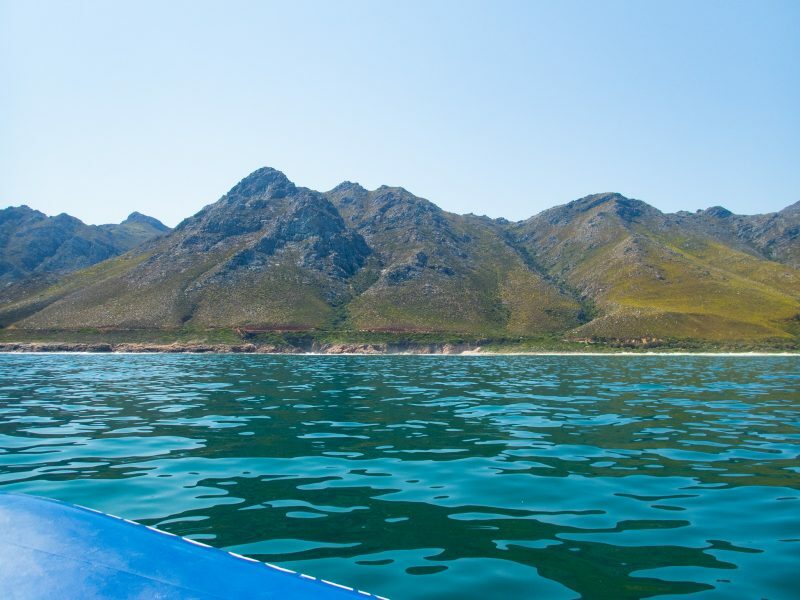 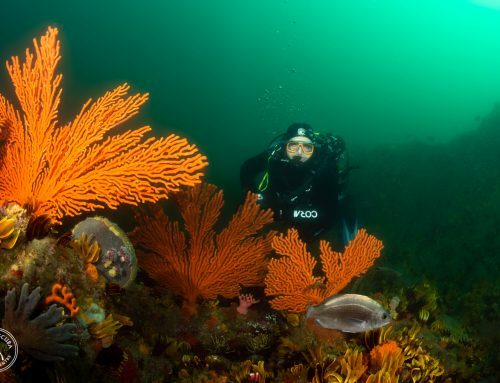 We’ve just had three incredible days of diving in Gordon’s Bay with dives at Blousteen, Pinnacle and Steenbras River Mouth. 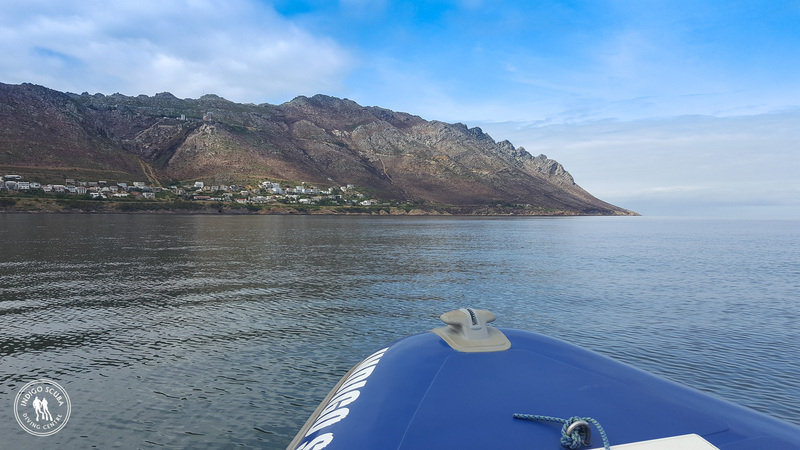 We managed to dodge the strong South Easterly winds and huddle in against the coastline where conditions were virtually wind free and flat. 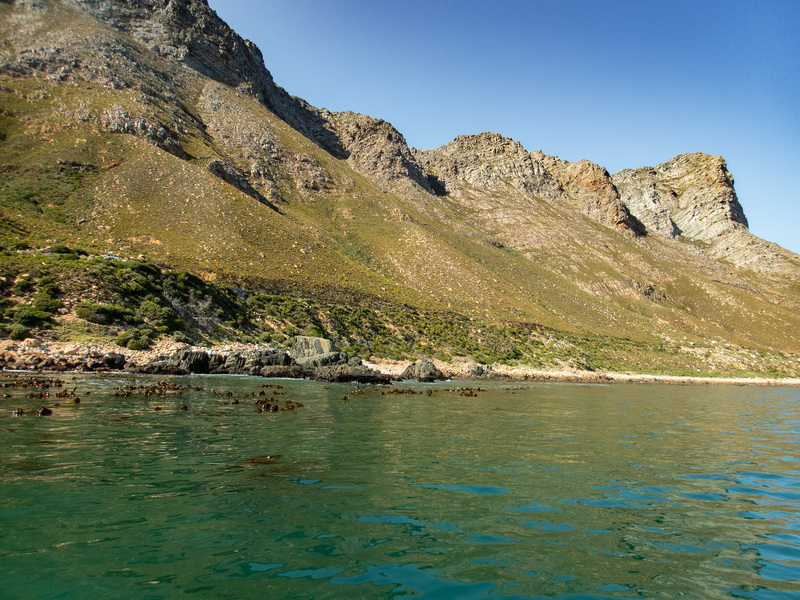 The wind dropped over the weekend and as predicted, Monday (today) was an incredible day on the ocean with mirror flat sea, virtually no surge and great visibility. Congratulations to Steve and Anneke who completed their Open Water Diver courses over the weekend – we look forward to showing you more of our beautiful underwater world! 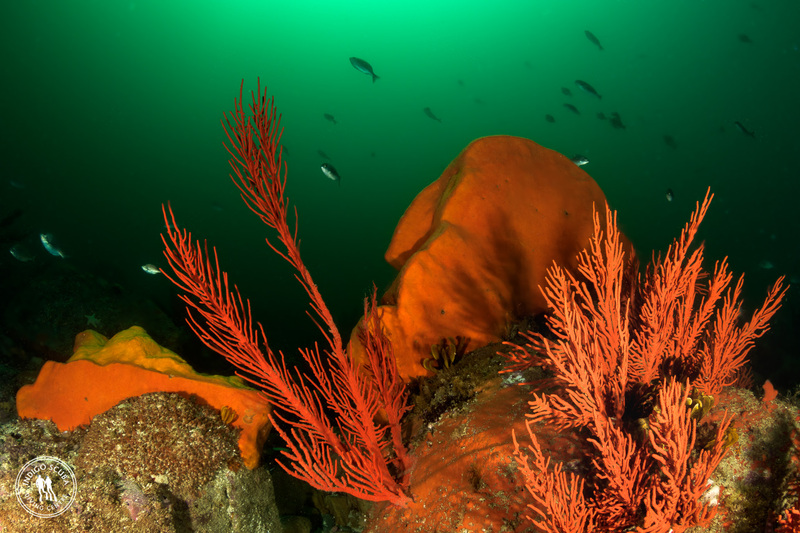 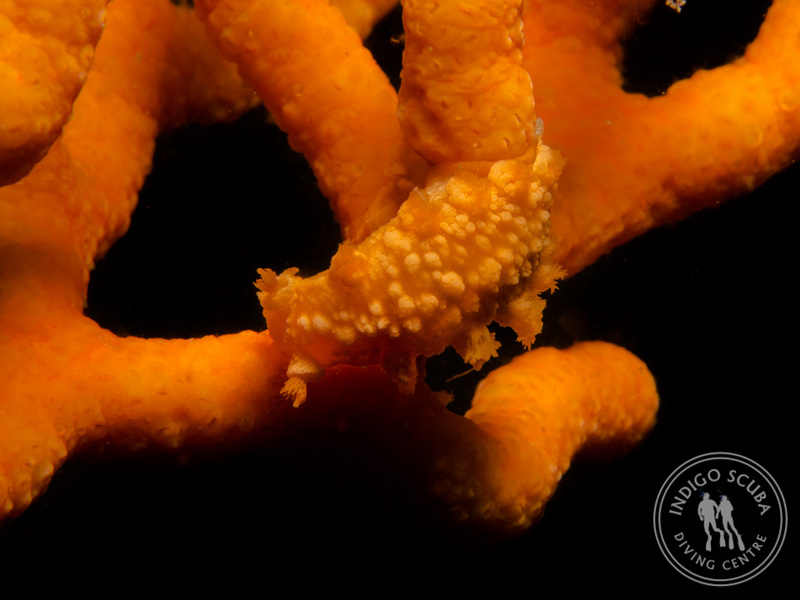 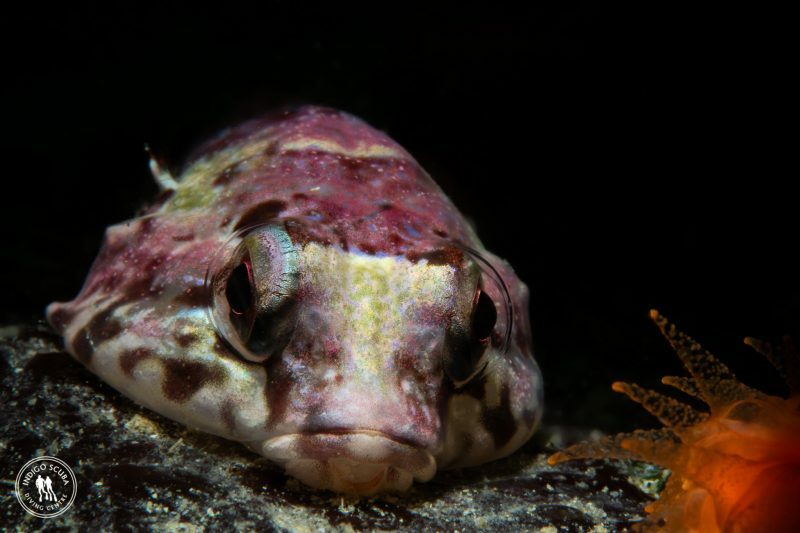 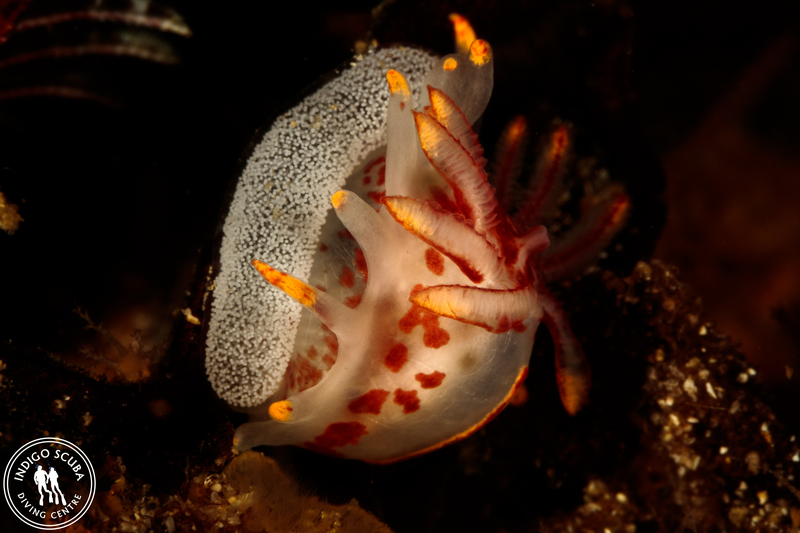 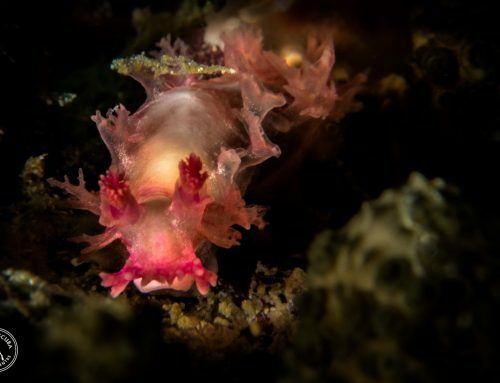 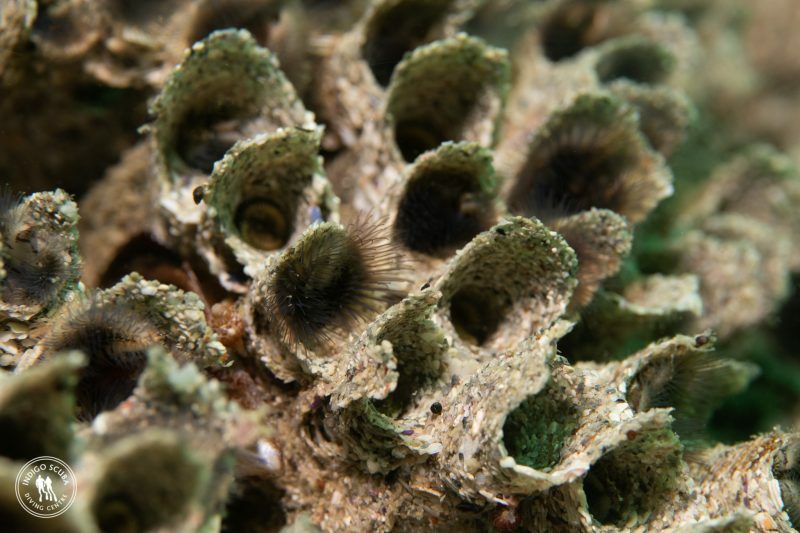 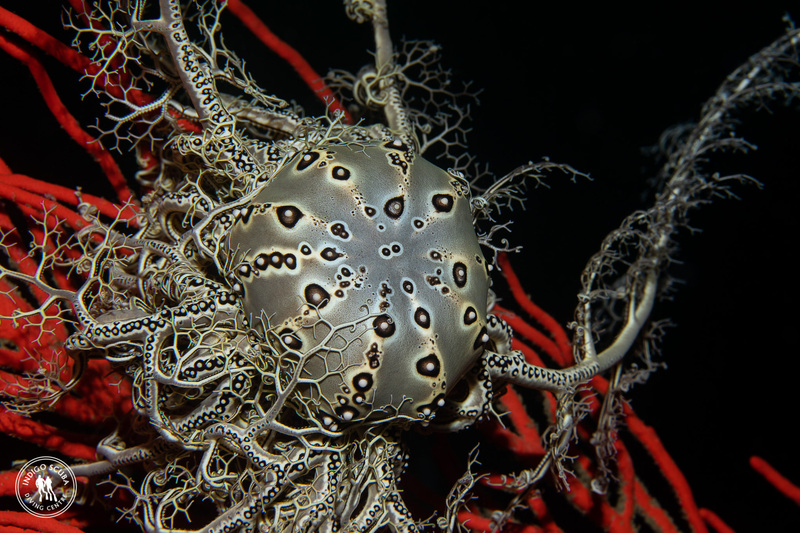 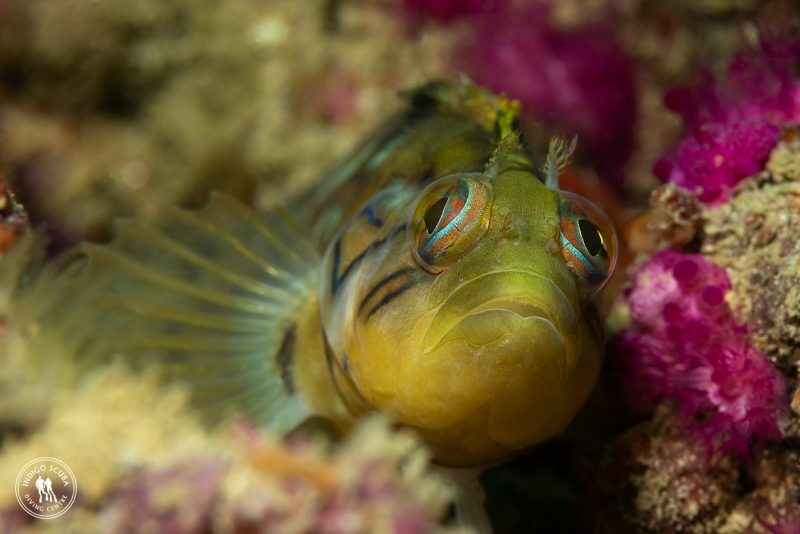 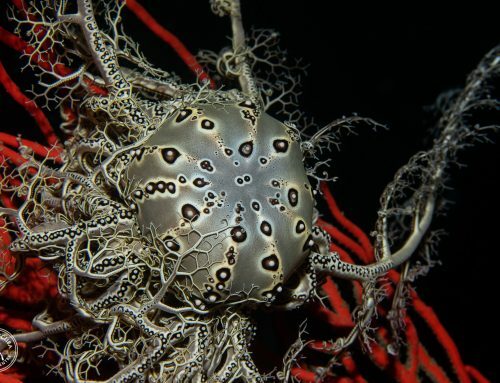 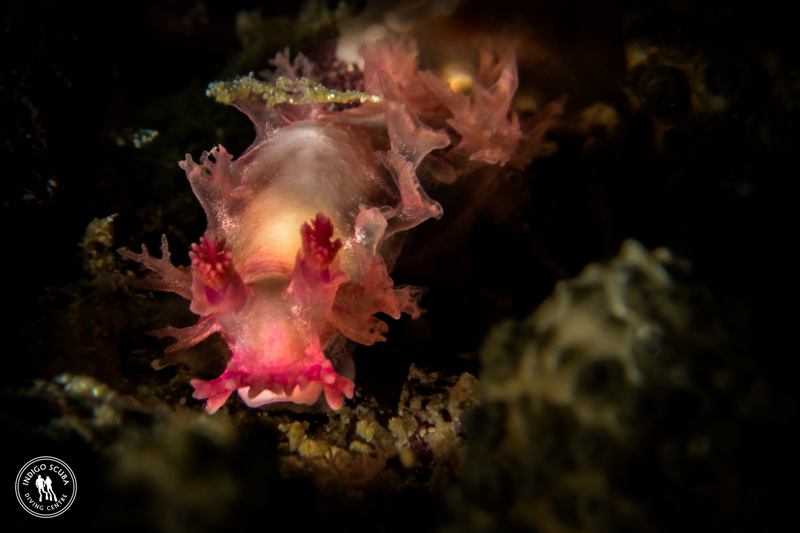 Our stunning dive sites did not disappoint and our photographers came back with some incredible images. 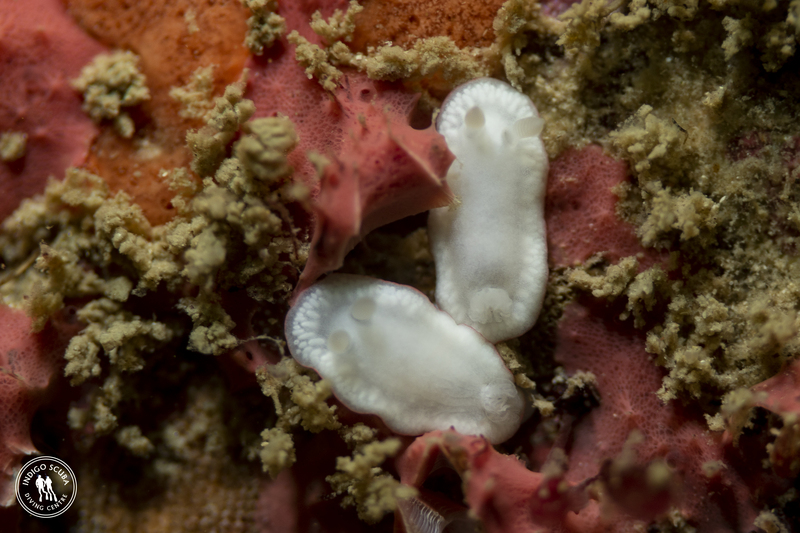 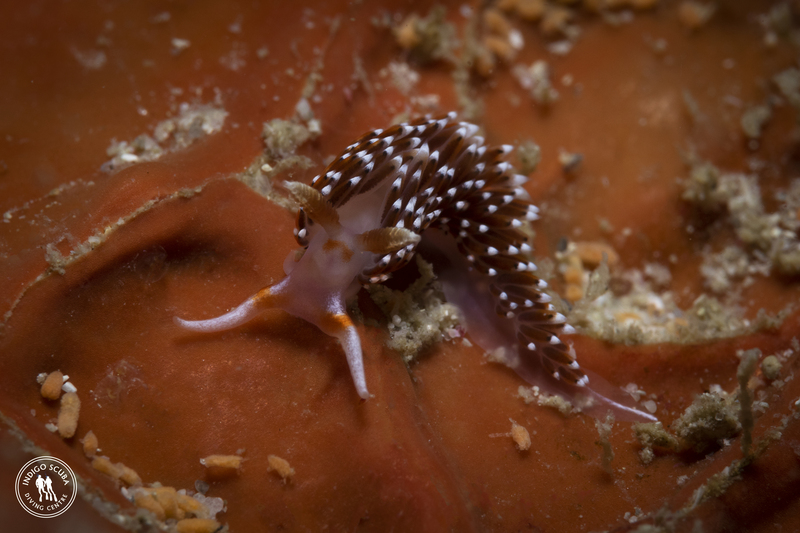 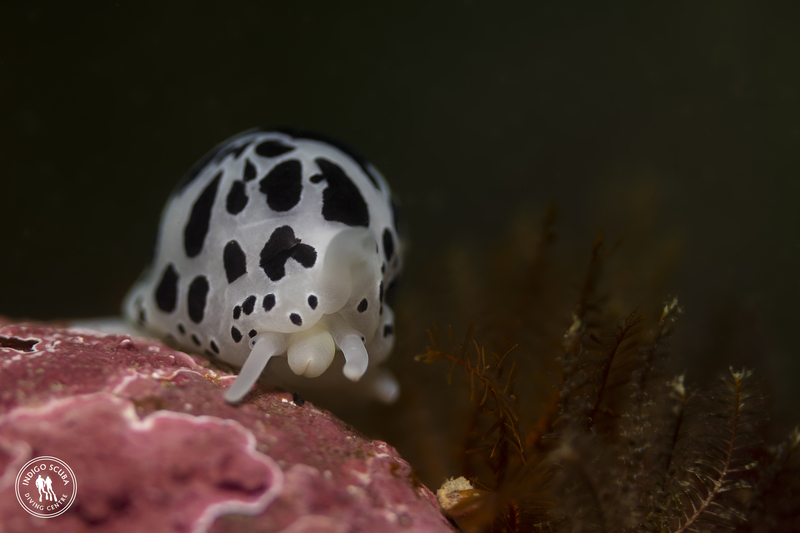 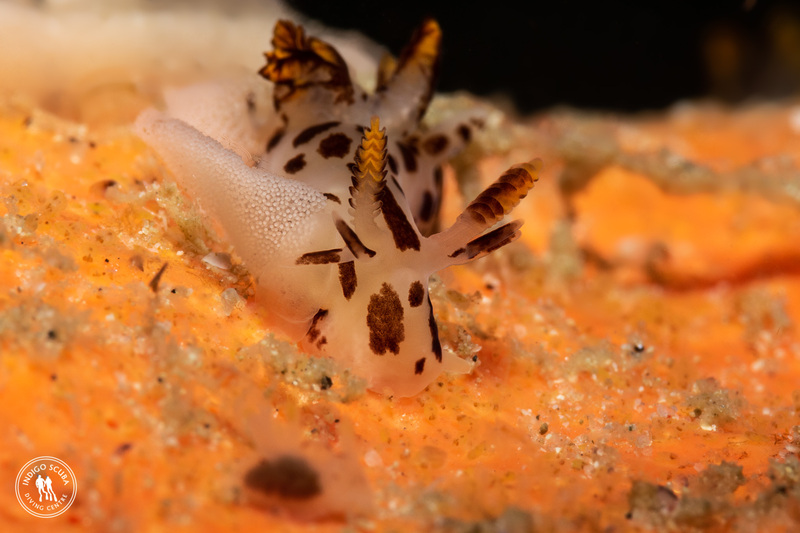 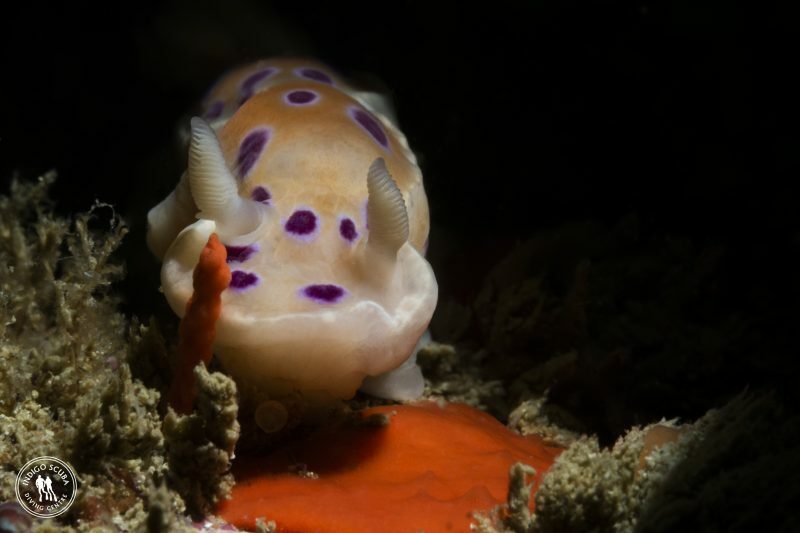 We found white protea dorids and blotchy dorids at Blousteen (Blousteen is THE place to find rare and unique nudibranchs! 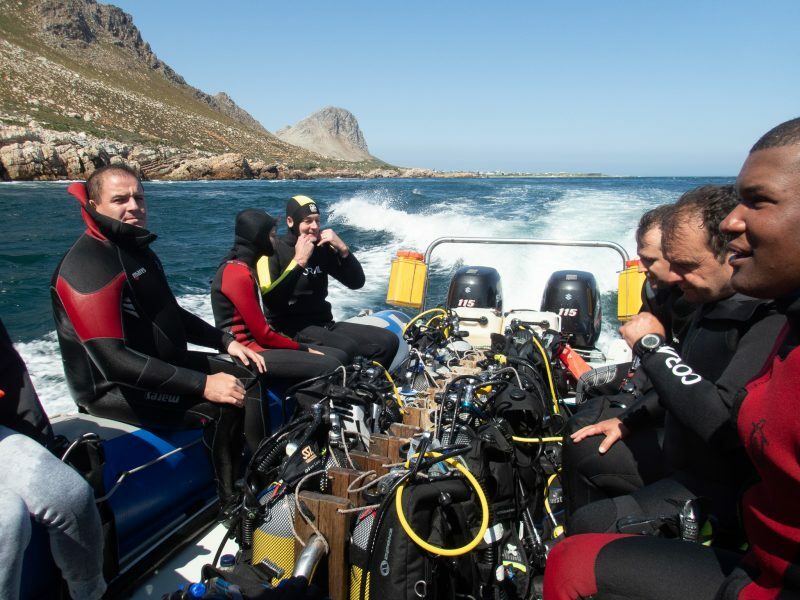 ), a huge colony of Cape Tube worms at Steenbras River Mouth (where a Southern Right whale decided to pop its head up next to the boat whilst Deon was hanging and waiting for the divers to finish their dives) and lots of cute juvenile rock suckers at Pinnacle. 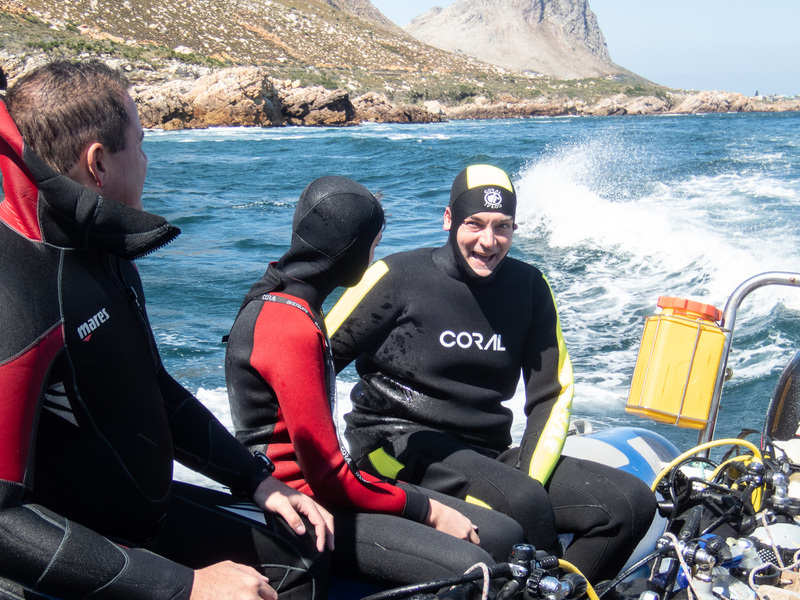 We had seals on almost every dive and a short tailed stingray paid Helmut and Anina a visit at Blousteen. 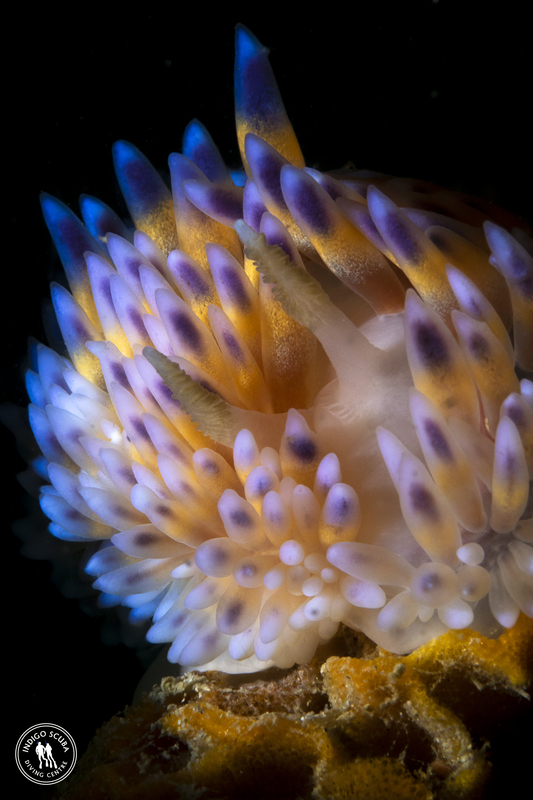 If you’ve not signed up for our newsletter, or are following us on Facebook …. 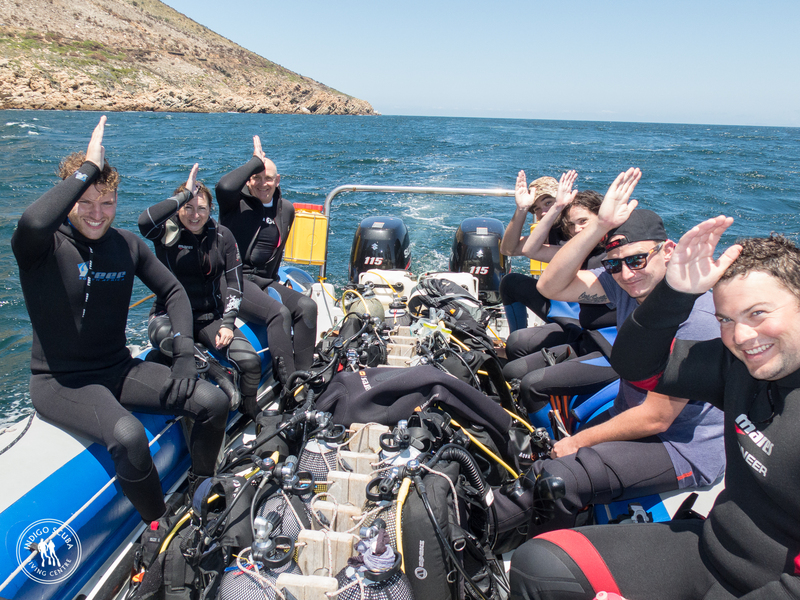 please do so today and stay in touch!